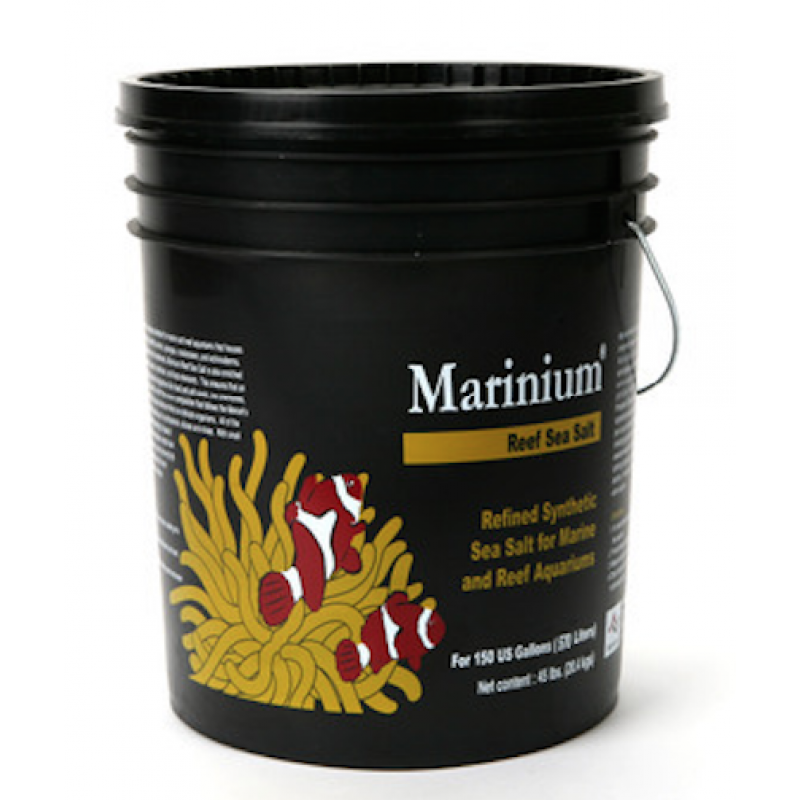 Marinium Reef Sea Salt is one of the most reliable salts that is used to prepare saltwater for marine aquariums. 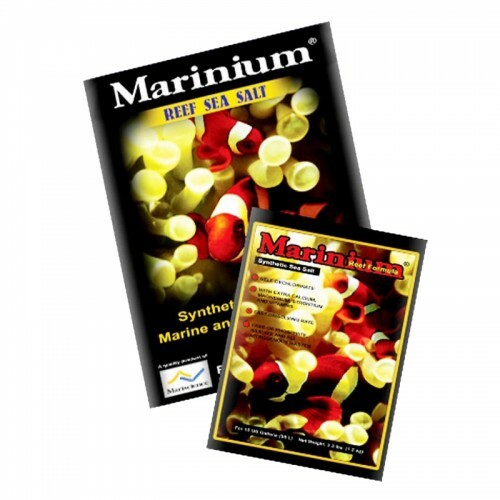 Not only does it reproduce seawater that contains all the essential major and minor elements of the sea, Marinium Reef Sea Salt has high buffering capacity that prevents abrupt pH decline while promoting calcifcation of hard corals and clams. 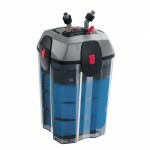 With premium formulation, all of the major elements are in ratios that follow the Constant Chemical Composition of Natural Seawater; eliminating any residue ions that cause adverse effects on delicate organisms. 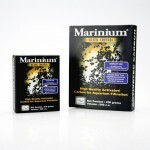 Marinium Reef Sea Salt is one of the finest sea salt in the market. 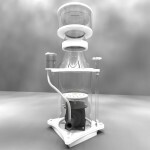 All of the components are precisely processed, measured, and weighed according to our protocols and formulas. 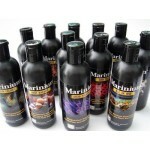 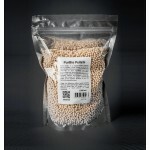 Free of Cyanide or Slicate Anticaking agents which are harfmul to delicate fish and corals. 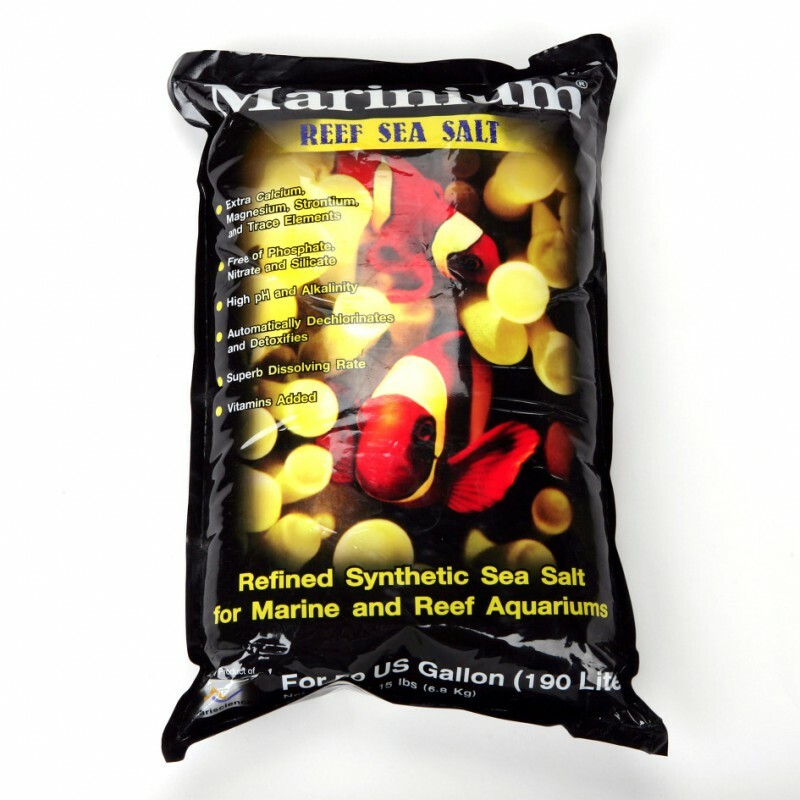 Anticaking agents are chemicals that are added in processed salt to prevent from lump formation. 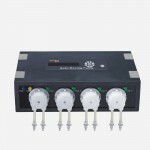 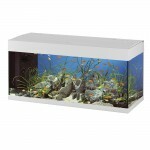 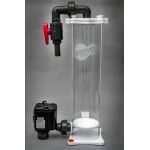 To prepare saltwater for marine aquarium.